For experienced professional and expert drain cleaning services and drain clog repair in San Jose, CA, call a Genmor Plumbing, Inc. expert today at (408) 933-9874. To check out our online coupons and specials, click here. The best time to get your drains cleaned is before they get clogged and cause potential problems in your home. Click here to discover what other San Jose, CA customers have to say about their experience in working with Genmor Plumbing, Inc. professionals. 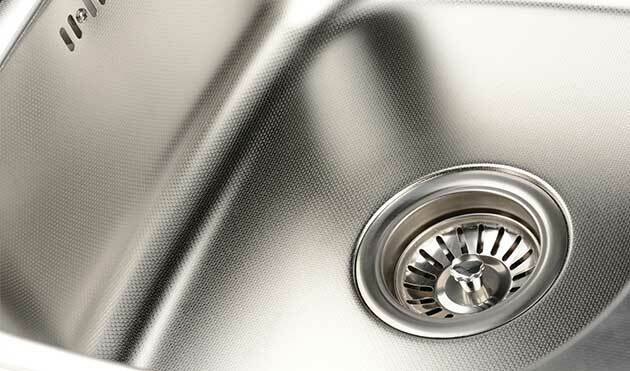 Preventative drain cleaning enables you to keep your drains clear from build up. It can also help to find out, at an early stage, if you have a blockage in your drain. Being able to fix and clear the problem from your plumbing system is best before it can potentially cause extensive damage to your San Jose home. This can also save you a great deal of time, stress and money. The longer a drain remains clogged or compromised, the greater the chance it will worsen. If it gets worse, it can subsequently cause a complete blockage, back up, burst pipe or even flood within your home. What Can Drain Cleaning Diagnose? Damage due to plumbing emergencies can be extensive and expensive. By hiring a professional plumbing service to clean your drains, diagnostic techniques can unearth any potential plumbing issues. Then any problems can be fixed before they become disastrous. Such problems as cracked or damaged pipes; distorted drains, root infestation and diminished water pressure can be diagnosed early to determine the best course of action. If you have a clogged drain or one that seems to clog often, hiring a qualified and experienced plumber is the best step you can take. A professional plumber will clear the clogged drain and also investigate to find the source of the problem. This will give you peace of mind that you will avoid further frustration from clogged drains. It also could limit the extent of property damage should a clog cause a leak or burst pipe. A skilled professional plumber can get your emergency situation under control quickly. This will result in your not having to pay for further repairs. Restoring and repairing walls, flooring, and carpeting, etc. can be very expensive. Professional drain clog repair minimizes the extent of the damage and the amount of money Paid out in repairs and restoration. For preemptive drain cleaning services or drain clog repair, call Genmor Plumbing, Inc. at (408) 933-9874, in San Jose, CA and the surrounding area. Contact our expert plumbing professionals for a free estimate. As always, our work is backed by guaranteed satisfaction.